Let me warn you this is going to be an in-depth article about the most beneficial DJI Mavic Pro accessories So if you’re looking for something short telling you to pick some random gimmicks for a show the this is NOT that article! If you’re a drone enthusiast that’s really looking to improve their drone photography footage probably because you use it professionally and understand the technicals of why you use that tool then definitely this article is for you. Is it too overkill to get Drone accessories for the DJI Mavic Pro? Car Charger to conveniently charge the Mavic in the car. If you’re reading this article you probably own a DJI Mavic but are probably thinking about how you can take that drone footage to the next level! To be honest, drones are getting pretty popular everyone and their mom is starting to get a drone nowadays! BUT any professional drone pilot knows it takes more than just a drone to get breathtaking aerial footage. In fact, to really take your drone footage to another level and capture better shots it’s definitely worth investing in some really good DJI Mavic Pro accessories. OKAY, enough fluff let’s get right to the goodies. I’ll be listing out accessories that are compatible with the DJI Mavic Pro and all of these I recommend because I’ve used them and personally they have been great for my drone. You see these items are together a complete kit for anyone serious about drone/aerial photography. These items will be enough to be able to use your drone to the most maximum of its current capabilities. One issue you’ll definitely have with the DJI is running out of batteries! Batteries are every tech’s powerline and same is the case with the DJI Mavic pro without it you cannot fly. Unfortunately, DJI has a terrible battery life of only about an hour with sports mode it’s a puny 30 minutes. Fortunately, there are some great batteries that help keep your drone alive. They are definitely an essential if you want to actually use your drone because let’s face it 30 minutes is barely enough for a normal drone mission. Reason to get: An extremely important essential for shooting smooth 60FPS video on a drone. When I first started out I realized my footage was tearing and didn’t look smooth it took me a while to realize drones have bad filters that can’t keep the shutter speed high! This is essential in shooting smooth footage basically footage that looks sick! In cinematography, the rule of thumb is that the shutter speed should always remain 2 times the framerate so if you’re shooting at 30fps which is 4K then your shutter speed should remain as close of 60fps as possible. So what filters should I get? Only the best! 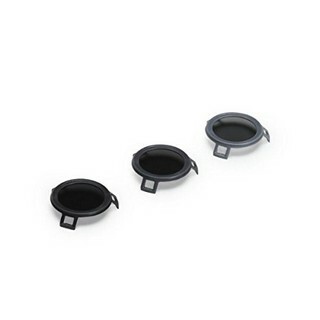 which are the ND filters made by Polar Pro they have a great collection over at Amazon. The Shutter collection: I personally use this which includes the N-D 8 filter for cloudy weather, ND16 for bright weather and ND32 for super sunny weather. The Vivid collection: These Natural Density with a polarising filter that helps to remove any reflections which is fantastic for making vibrant footage when shooting water or landscapes. This reduces glare and simply captures the best footage. Are filters really that important? I cannot stress you how important filters. I learned this the hard way relying on the stock filters of DJI that simply isn’t any good in bad weather. If you want to capture footage when the weather is cloudy, extra sunny it’s essential to have a filter. The DJI Mavic is constantly going to be exposed to extremely windy environments you need to ensure your propellers are well intact. Unfortunately, the DJI has a very delicate body part from the delicate propellers the DJI has a very delicate camera. 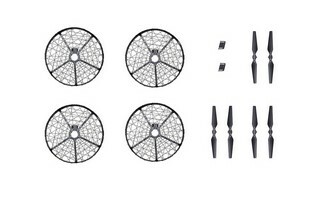 You can find these drone propellers here. Reason to get: You’re looking for a bag that will compact in size but big enough hold your drone and all of its accessories together. The modular design of the bag is a real plus! It’s perfect for customizing compartment space. 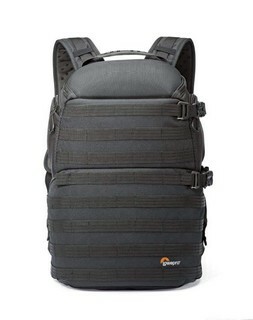 Also, the Lowepro has outfitted the ProTactic 450 AW II with an additional molle webbing all along the outside of the pack. This will allow you to attach extra pouches to the bag for stuff like water bottle pockets, and tripod holders. While I’m typically not a fan of molle gear…I love it on this bag. I’ve found myself using the modular capabilities on every outing. The quick access side pockets allow quick access to the Mavic without taking the bag off my back which is fantastic. 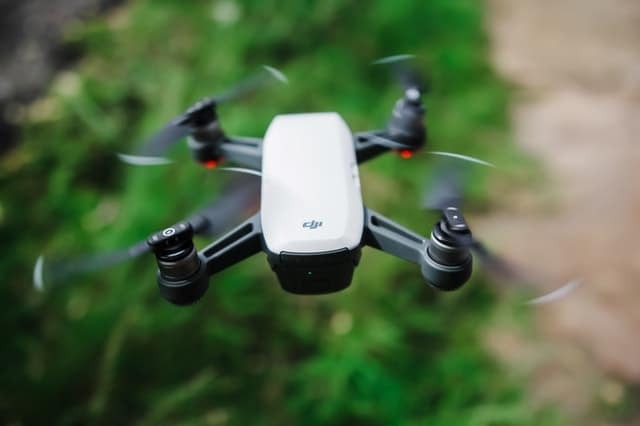 Reason to buy: Other than bulky batteries that will just take up space You’ll want to want to be able to charge the DJI Mavic to be able to constantly use it on a stretch. If you have been using the DJI Mavic on your travel like me you probably know how ridiculous the battery life is! 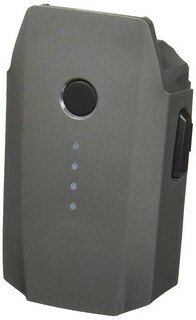 You have to constantly charge the drone batteries which can be very inconvenient whilst traveling. There are quite a few options to choose from for charging the Mavic batteries on the go. But let me tell you from experience that a dedicated car charger for the Mavic much more versatile. It is also excellent additions to the Mavic camera bag. 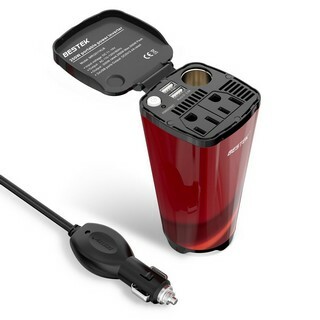 The versatile nature of the charger will allow you to charge the Mavic along with its standard wall charger and in addition, will work great for charging other laptops, phones etc. This is great because now you don’t even need to carry your power bank! To be frank I never leave home without my Drone charger which also includes USB outputs for charging other cameras/phones. I’ve basically replaced my powerbank! More importantly, it fits perfectly with the cup holder of the car giving us easy access to the plug. Reason to buy: You want your drone to be weatherproof basically is able to shoot during sunny and most conditions. Be it rain or shine, there is an argument I have to make to protect yourself, or just your device, from anything that comes from above. The main idea here is that rainwater is bad for your drone on the other hand direct sunlight makes it very hard for the drone lens to see the FPV display. 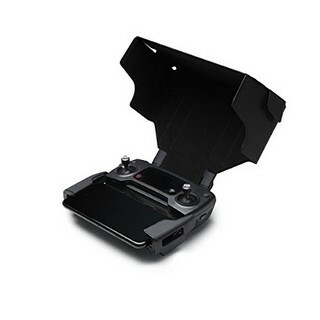 I have looked for a while and known a number of solutions to shield your controller from the sun, including cutting and folding into a shape that Amazon box your drone shipped in. If you do not want to build your own, you can buy one of the many generic or device specific sunshades. DJI recently announced a dedicated shade for the DJI Mavic pro I’ll definitely let you guys know how it goes when it eventually gets here. I don’t like how the DJI sunshade has to be attached to the antennae. Otherwise, it is great, folds down nice and is just enough to help you see your screen better. Reason to buy: For accurate mapping of your drone without having to rely on your puny drone batter! Let’s be honest the DJI drone batter is kind of terrible. Imagine losing your drone in some jungle and having to look for it. YES, you can find it accurately with your GPS but what if your drone battery dies? That’s right the GPS works great until you’re out of juice! Moreover, if your drone crashed then it may not even be on to be able to track it! So What tracker do I use? For the most part, I am talking about a simple small detachable tracker that doesn’t have to actually have GPS. Even a Bluetooth tracker is enough to help pinpoint the location of some lost drone. 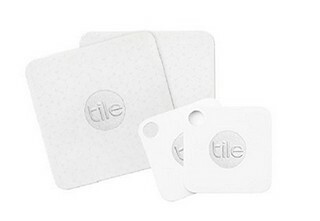 Thee TILE Mate is an excellent tracker and even comes in a combo pack of 4! It can be used for your drone and other techs like your mobile phones and even your keys! Got All The DJI Mavic Pro Accessories You Need? I hope you found this article helpful! Remember these are more tools than accessories so only get them if you really need and are going to be using them. 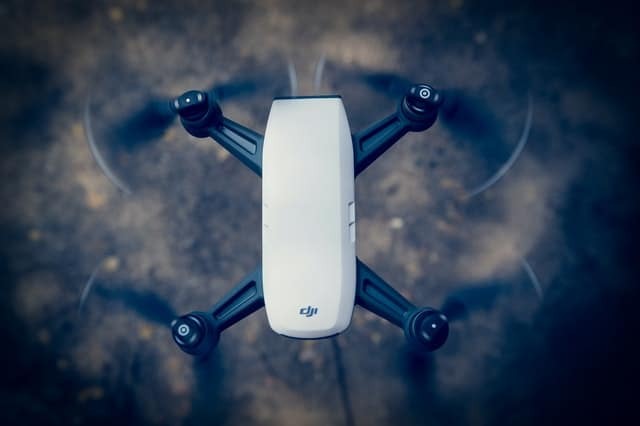 If your goal is to improve your drone footage and get the best use of your drone then these accessories are going to be really perfect for you!